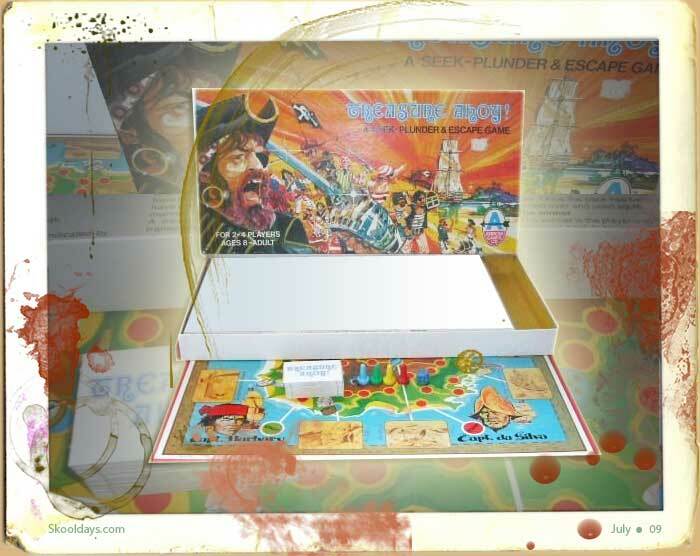 LUDO means “I play” in Latin and thus is a great board game for all the family to play together. Ludo is made for 2 to 4 players and the aim is to race their four tokens from start to finish according to dice rolls round the board and home first. 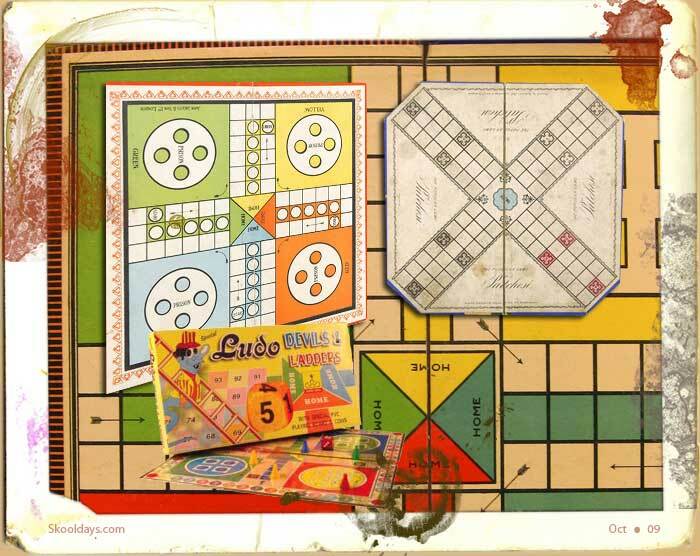 Traditionally Red, Blue, Green or Yellow are the colours used in Ludo. 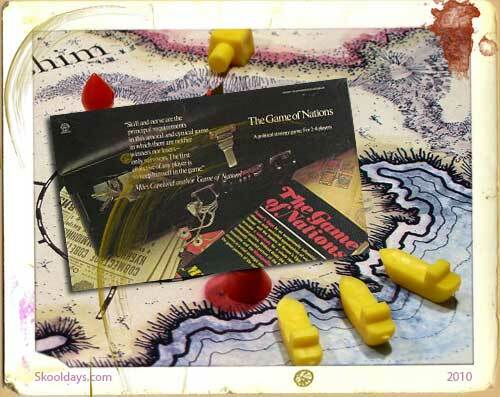 Variations of the game made it to England during the British Raj, with one appearing under the name Ludo around 1896, which was then patented. 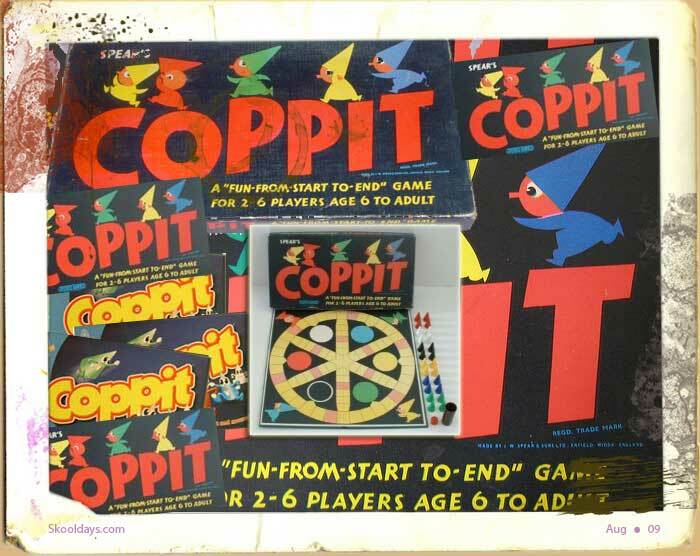 More modern variations include Spears Coppit Game. 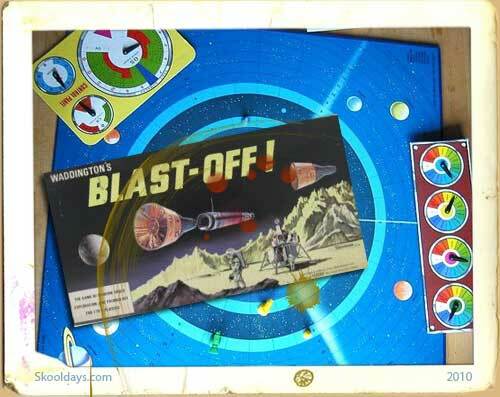 Ludo’s success for young and old is it appeals due to its colourful and simple nature. It can be learned in seconds and yet provide years of fun. A ludo board is normally a square marked with a cross, though the principle call lead to all sorts of variations beyond this. Each arm of the cross is divided into three columns, with the columns divided into six squares. The centre of the cross is the finishing square which is often divided into four coloured triangles. Each coloured triangle is combined with a coloured middle column appears as an arrow pointing to the finish. The shaft of each arrow is a player’s “home column” or “chimney” and is five squares long. 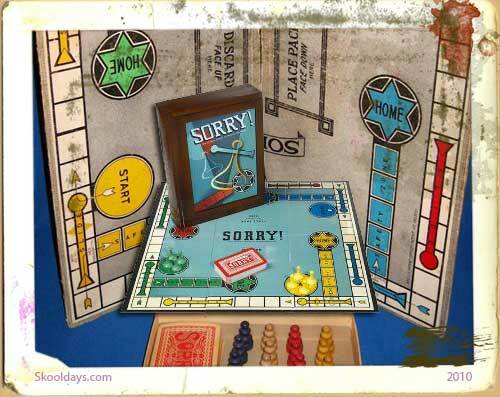 To the left of each home column, one square from the edge of the board, is a starting square, also coloured in either Red, Blue, Green or Yellow. 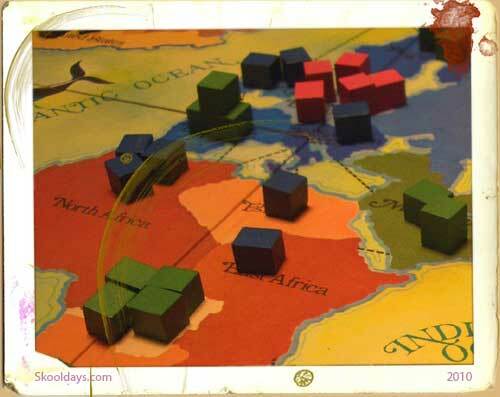 During game play a piece moves from its starting square, clockwise around the perimeter of the board, and up the player’s home column to the finishing square. In the space to the left of each arm is a circle or square to hold a player’s pieces before they are allowed into play. Unlike Pachisi, there are no resting squares, but the coloured home column may only be entered by its own player’s tokens. Counters in the relevant colours are used. From now on some rules can vary, but most accept that a roll of a six enables the player to get his first counter out and moving on the ludo board. If a piece lands on the same space as the another piece of the same colour, the moved piece must take the preceding space. If a player’s piece lands on another of their own pieces, they are doubled and form a “block” which cannot be passed by any opponent’s pieces. The winner of ludo is the one to get all 4 pieces into the middle first.